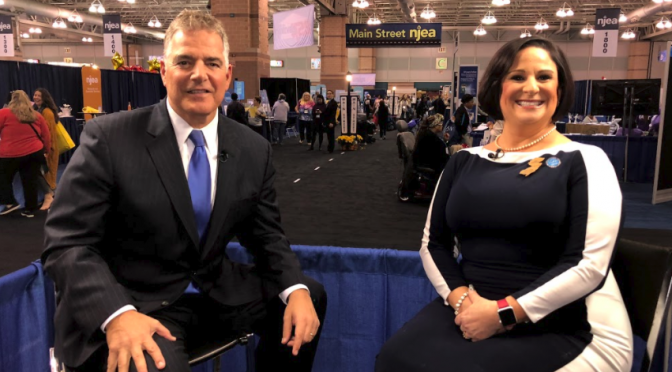 Amy Andersen, 2017-18 New Jersey State Teacher of the Year, sat with Steve Adubato on “One-on-One” to discuss the importance of sign language. 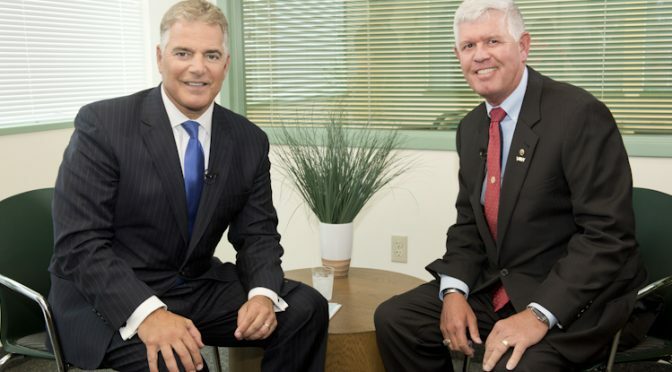 Adubato went on-location to the 2017 NJEA Convention in Atlantic City to chat with Andersen. “We have a deaf community that is really spread out all over the country,” Andersen says of the importance of learning American Sign Language. 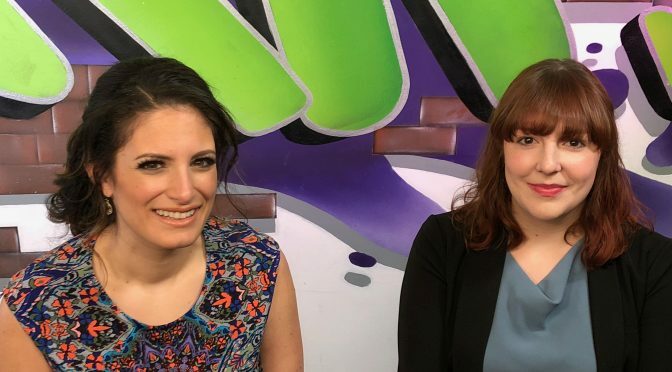 Andersen also tells Adubato that Ocean City has become known as a “deaf-friendly town,” with students learning to sign. This creates a feeling of comfort, which strengthens the entire community.